Visit England, Wales & Ireland! 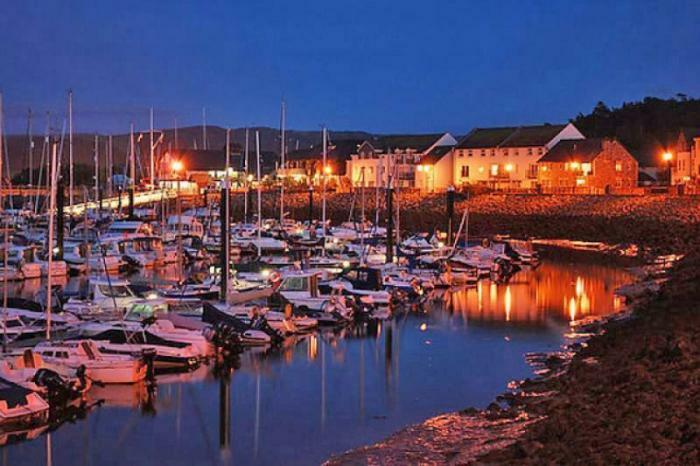 Fly or drive to England, stay at our holiday home in Wales and take a day trip on the fast ferry to Ireland. 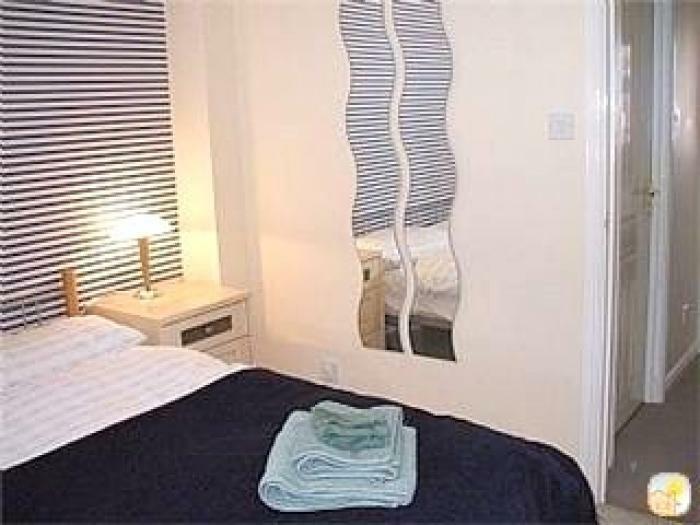 Charming cottage on Conwy Marina in North Wales with 2 bedrooms (double and twin) and 1.5 bathrooms. 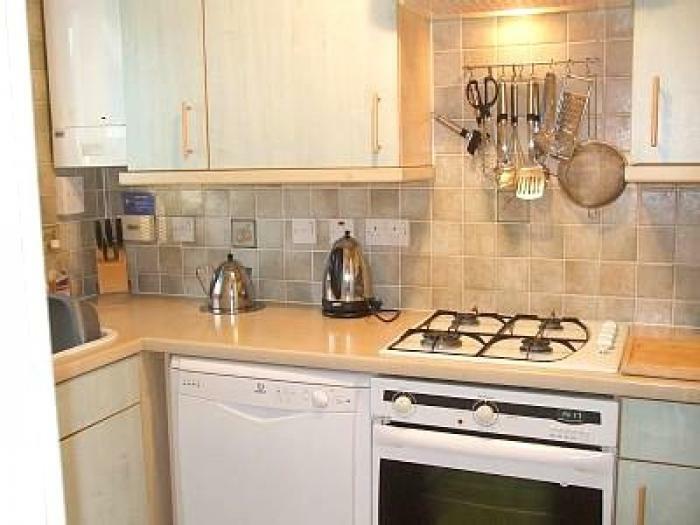 Furnished and equipped to a high standard. 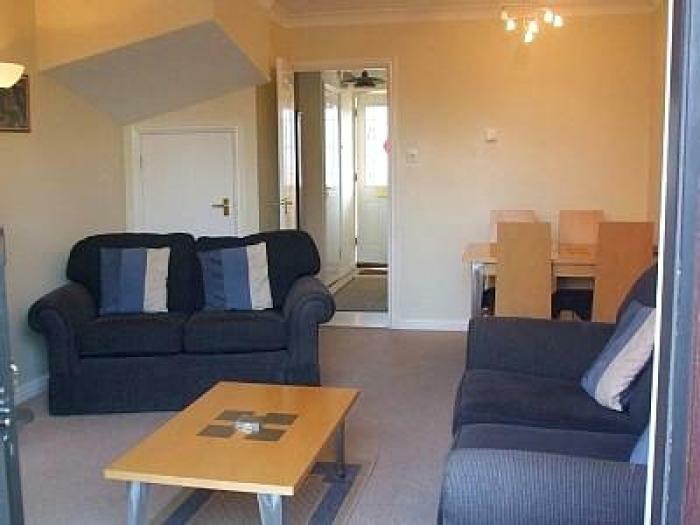 Opposite the golf course and a 5 minute walk to the beach. The Roman City of Chester is a 30 minute drive. With fabulous architecture and shopping area. 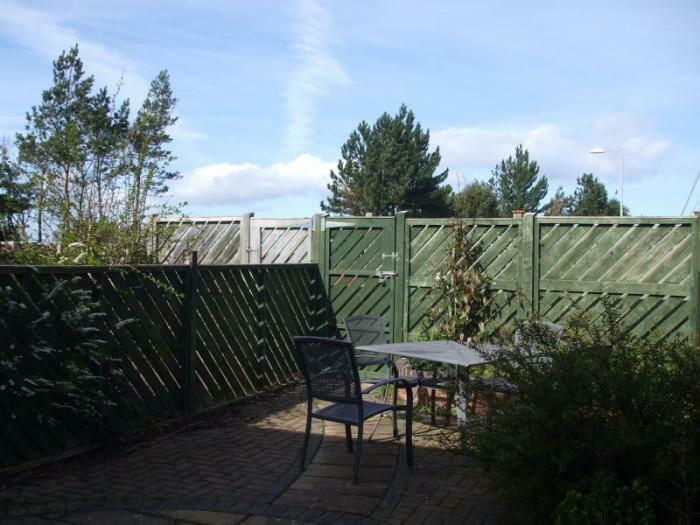 From the cottage walk to the Championship golf course, beach and excellent marina pub. 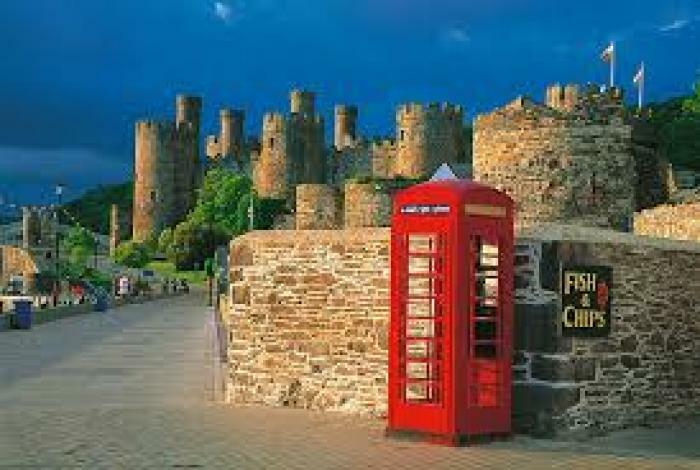 A riverside walk to the medieval town of Conwy with 13th Century castle, independent shops, restaurants and cafes. 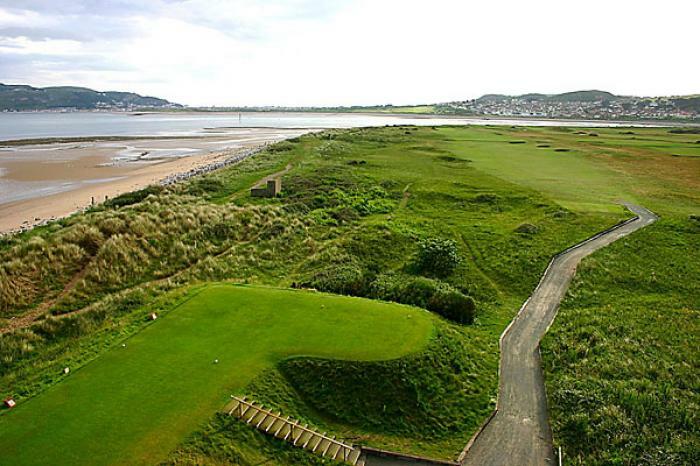 Perfect base for touring North Wales with golf courses, medieval castles, stunning mountain scenery, empty beaches, the Snowdonia National Park, Island of Anglesey & a 90 minute fast ferry to Ireland. London is 3 hours by train. 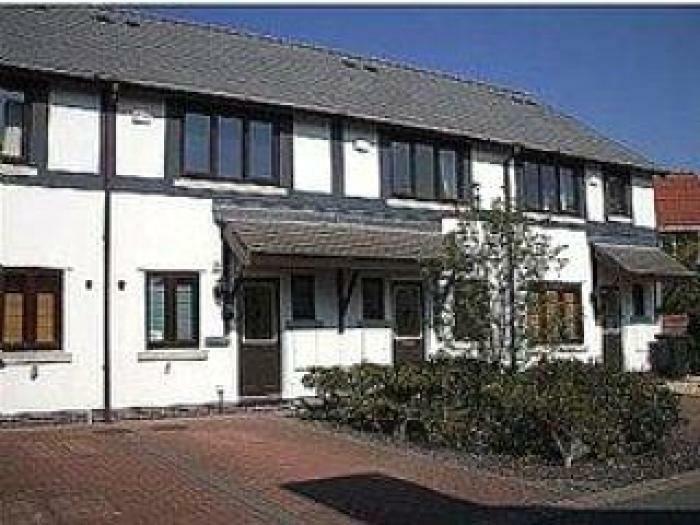 Manchester & Liverpool Airports serve the area and both are an easy 1 hour drive. 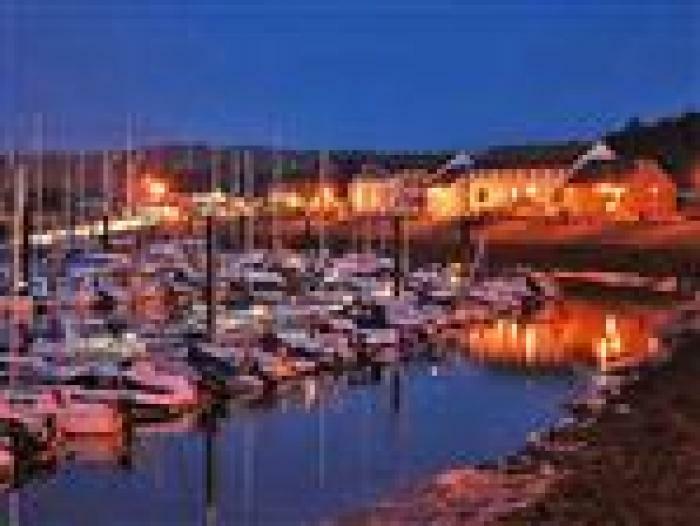 About Anne & Stephen (a keen golfer), hovering at the mid 50's mark, no children, dog called Ted, we rent holiday homes in the beautiful medieval town of Conwy, on the North Wales coast. Seasoned exchangers to USA, France, Ireland, Denmark & Spain. We are in touch with most of our exchangers and can offer references. We cannot offer a July or August exchange. 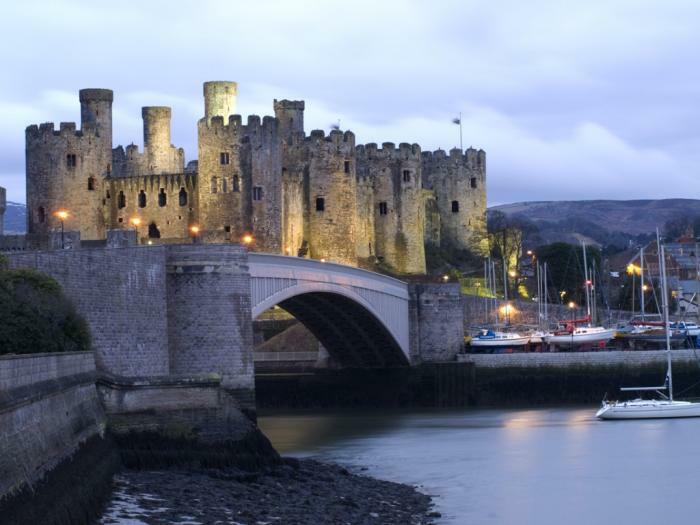 Visit Wales, England and Ireland!